We are constantly working to minimize the time you need to put into working on your investments. We do as much as we can for you, from filling out forms and sending you a DocuSign to hosting Email meetings for investment committees. If we can find a way to save you some time we do it. "Most of our clients don't have the time to devote to managing their investments they should. I help them so they can spend time on what's really important." Securities offered through Triad Advisors member FINRA/SIPC. 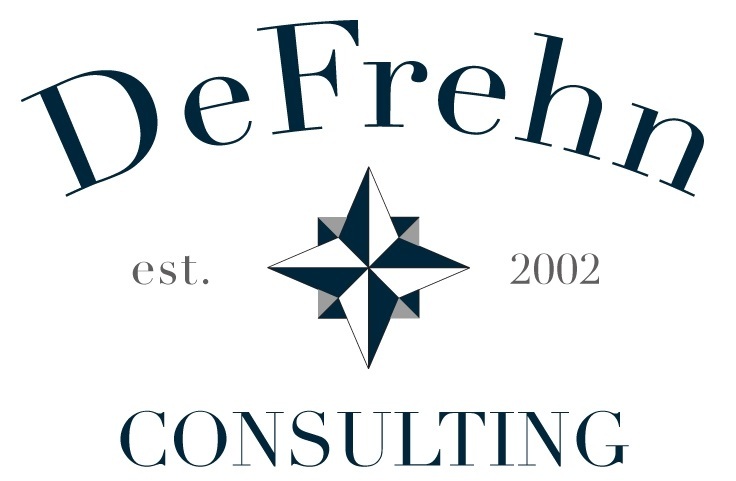 Advisory services offered through DeFrehn Consulting. Triad Advisors and DeFrehn Consulting are not affiliated.